AMAP Assessments have documented how persistent toxic substances (PTS) have a tendency to be transported to, and accumulate in the Arctic region. They also describe how Arctic ecosystems are particularly vulnerable to exposure to PTS, and why certain Arctic indigenous communities in Greenland and Canada have some of the highest exposures to PTS of any populations on Earth. 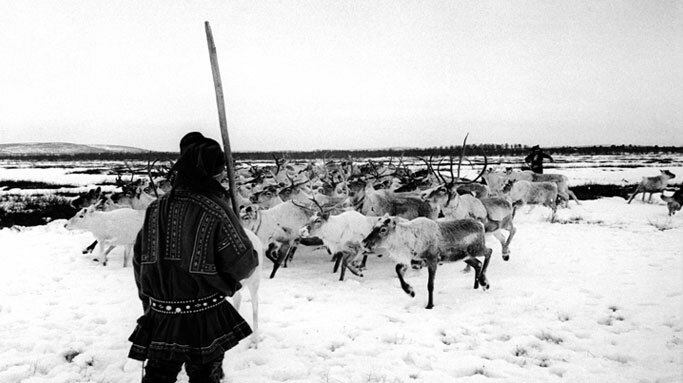 A number of factors, among which the cold Arctic climate, lipid-rich food chains, and lifestyle of indigenous peoples, in particular their reliance on traditional foods, all play an important role. Preliminary studies in the Russian Arctic upto 1998 showed that environmental levels of PTS can be significantly elevated, however the data were sparse and many areas of the Russian Arctic were not covered in these studies. 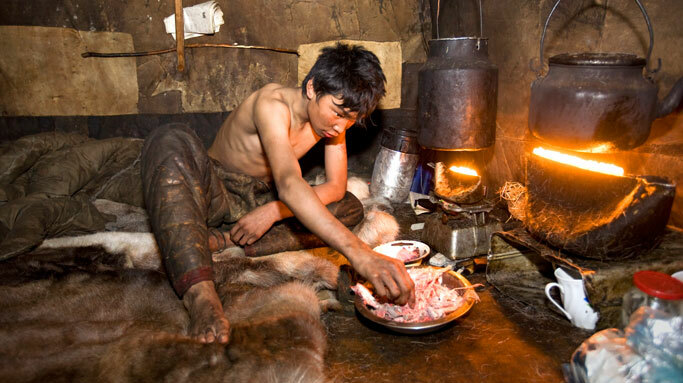 At the same time, as a result of economic changes in Russia, consumption of traditional food by indigenous peoples in the Russian Arctic increased. 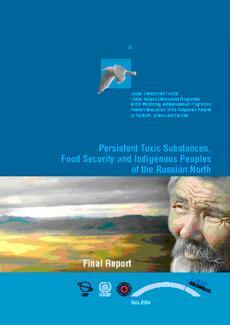 For these reasons, the Arctic Indigenous Peoples Organizations (Permanent Participants of the Arctic Council), in collaboration with the AMAP Secretariat, initiated, with financial support of the Global Invironmental Facility (GEF), the project Persistent Toxic Substances (PTS), Food Security and Indigenous Peoples of the Russian North. To enable the Russian Federation to join existing international agreements concerning measures to reduce the use of PTS and to increase its involvement in the work of the Arctic Council to reduce emissions of PTS. Assessment of relative importance of local and distance sources, and the role of atmospheric and riverine transport of PTS. Reports on the PTS-project results were prepared in English and Russian. Chukotka Peninsula (area inhabited by the Chukchi and Yupik peoples). Assessment of local pollution sources in the vicinities of indigenous communities. Assessment of pollution from distant sources due to atmosphere and riverine transport to areas populated by indigenous people. Study of biomagnification in Arctic food chains. Dietary surveys of selected indigenous communities. Monitoring of PTS levels in humans, particularly in delivering women and newborns. Assessment of the influence of pollution on the human health status of indigenous peoples, and development of recommendations to improve health status. Capacity building within the local authorities responsible for environmental pollution control and human health. In addition to GEF funding, the project was financially supported by Canada, Denmark, Finland, Norway, USA, WMO, UNEP, Nordic Council of Ministers, University of Tromsø (Norway) and Salamander Foundation (Canada). Significant in-kind contributions, covering provision of data and information and technical and logistic support, are made by Russian governmental bodies (Ministry of Health, Russian Federal Service for Hydrometeorology and Environmental Monitoring, and Ministry of Natural Resources) and a number of research institutions. The project was coordinated by RAIPON and the AMAP Secretariat. The project was a part of the circumpolar assessment and monitoring activities concerning PTS impact on human health conducted by all Arctic countries within the framework of AMAP activities. Project implementation started in February 2001; and was completed in 2004.